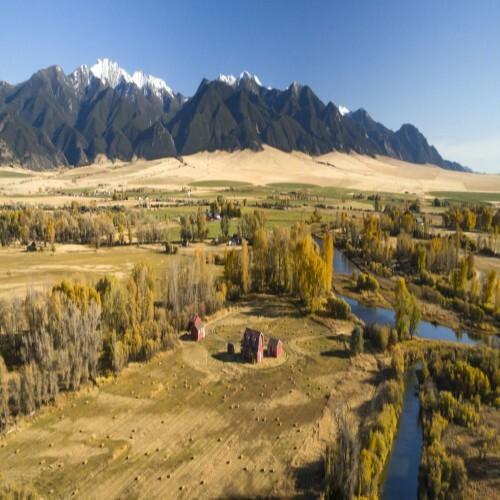 The Heritage Ranch Estate is located in Gardnerville, Nevada in the prestigious Carson Valley, just 30 minutes from Lake Tahoe. The approximately 9,625 sq. ft. Brick Mansion along with 240 prime acres is a rare offering of an historic Nevada ranch property. Reminiscent of a southern plantation or a Bar Harbor Maine summer cottage, the Heritage Mansion and ranch capture the history of the old west with the completely restored mansion originally built in 1913, added on to and remodeled in 1996. The brick home features just under 10,000 sq. ft. of living space with 9 bedrooms and 10 bathrooms. In addition there is a sitting room, 2 dining areas, office, sun room, a large country kitchen, game room with antique western bar, 2 brick decks, and 3 balconies with hardwood floors, tile and carpet throughout. Other features include a 4 car garage, central vacuum system, 3 forced air oil heating units, and a partial basement with wine cellar. This ranch estate also includes a 1,404 sq. ft. caretakers home with 3 bedrooms and 2 baths and 2 car garage. A classic, fully functional, century old barn lends to the ambience and charm of the entire ranch property. There are 5 older utility/storage type buildings located on the ranch that also add to the historic feel of the property. Also included are 2 large steel framed metal clad hay barns currently used in the ongoing hay production operation. The headquarters compound features extensive asphalt driveways, manicured lawns, and mature trees. Year round Luther creek meanders through the trees and lawns of the ranch headquarters and feeds an approximately 4 acre private lake. 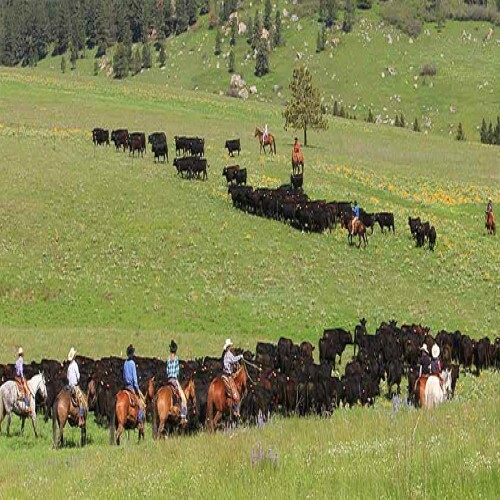 Agricultural land included with the ranch totals approximately 200 acres and is currently producing quality hay. There are 3 sources of water for irrigation; alpine decree, supplemental well, and Luther Creek. The 200 acres of agricultural land is not sub dividable. The Heritage Mansion and Ranch Estate is truly a rare offering in northern Nevada. Proximity to Lake Tahoe, the amount of acreage, privacy, water features, history, etc. make this a one-of-a-kind real estate offering! The brick mansion incorporates the best of the old and captures the rich Carson Valley ranch history. 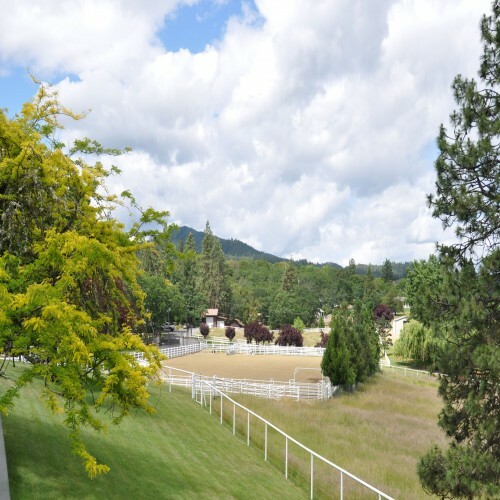 There are many highest and best uses for this unique ranch property including; private family compound, a second home family retreat, foundation facility, winery (possibly), wellness center, corporate retreat, equestrian center, etc. etc. The Heritage Brick Mansion & Ranch Estate property is now offered for $6,500,000 reduced from $7,995,000. Listing Provided by Pete Nevin and Far West R&C Sales/Mgt Co.